Make your fishing in Westport even better by using the right bait and tackle. 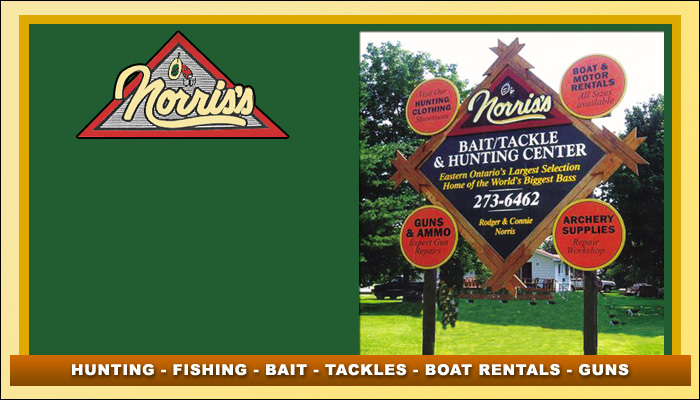 These locations in Westport Ontario carry live bait and fishing lures. To find out more details on the specific types of tackle they carry stop by or give them a call.